I always liked to play with RC cars as a kid, but I never thought I would be using them for work as a filmmaker! I say that because lately I have been testing out several products from EclipseRover.com. These guys convert RC cars, so that they can be used as camera platforms. 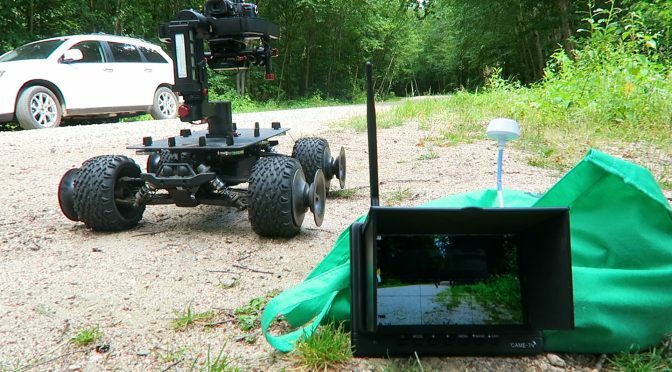 The camera attaches directly to the rover, or you can use a 3-axis camera gimbal to get stabilized shots while the RC car drives over various terrain. As you can see in the video, the combo of the RC car with a gimbal works pretty well – even when riding around on an uneven dirt road. 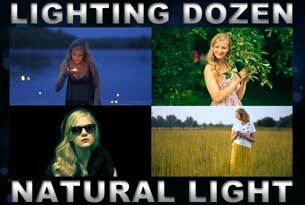 By the way, in my tests I used the Panasonic GH4 camera (which I reviewed here). 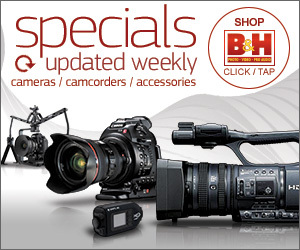 You can get the the Panasonic GH4 on BH Photo and Amazon. I also used the CAME-TV Argo 3-axis gimbal, which I reviewed here. You can buy this gimbal on BH Photo, Amazon and eBay . Finally, make sure you subscribe to my newsletter, so you can be notified when I have an updated review of this rover – once I use it on a film shoot. Previous PostMontañita Revisited 2017Next Post$135 PRO Camera Car Mount!